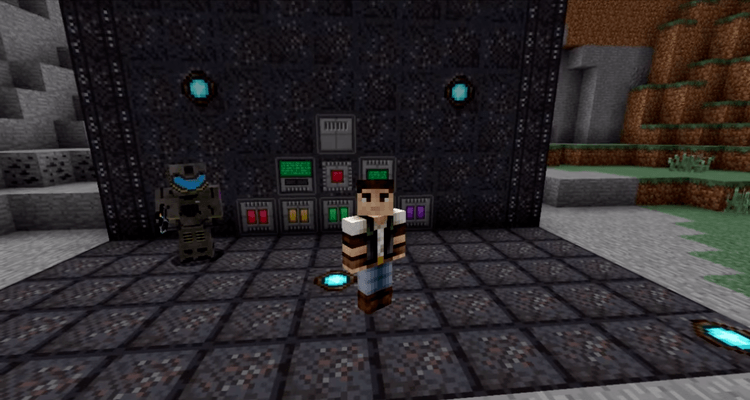 Quantum Flux mod 1.12.2/1.11.2 is a supportive mod to use with the most popular energy mod today: Redstone Flux. Quantum Flux will solve your energy worries. 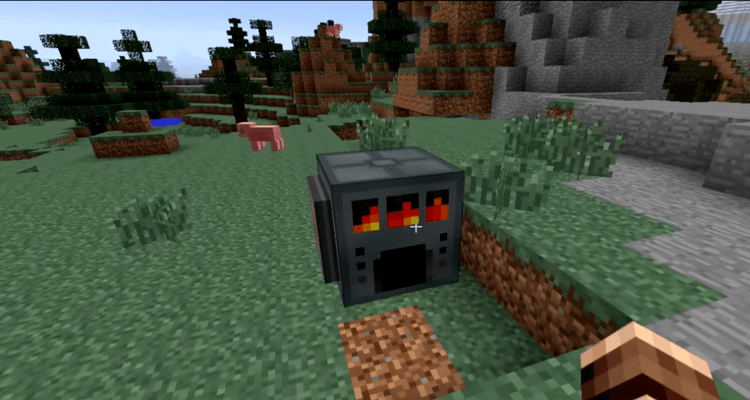 If you have tried out many different mod packs, you may find that energy-related mods are almost indispensible in mod packs about technology and machineries, for they play a great role in enhancing players’ experience. QuantumFlux is one such mod that can help you with many energy issue, like creating a wireless power supply network! Aside from the wireless power supply network and supportive modules, Quantum Flux also offers an armor suit that allows you to run fast, jump high, withstand high heat and come equipped with a versatile tool to cut through soil and rocks with unimaginable speed. QuantumFlux is stable and up-to-dated. 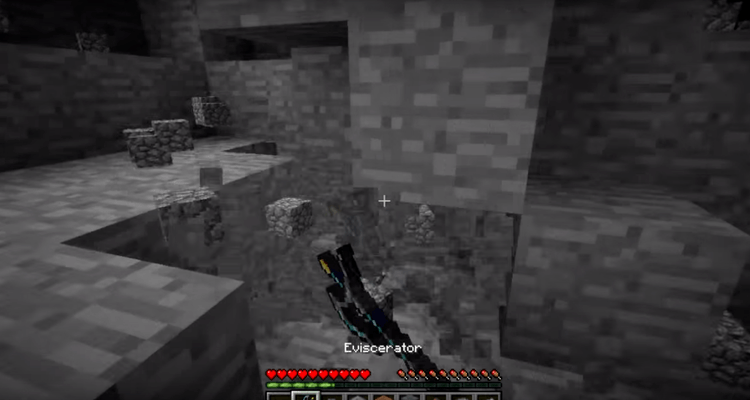 You will need Forge Mod Loader and Minecraft 1.7.10/1.8.9/1.9.4/1.10.2 to use QuantumFlux. 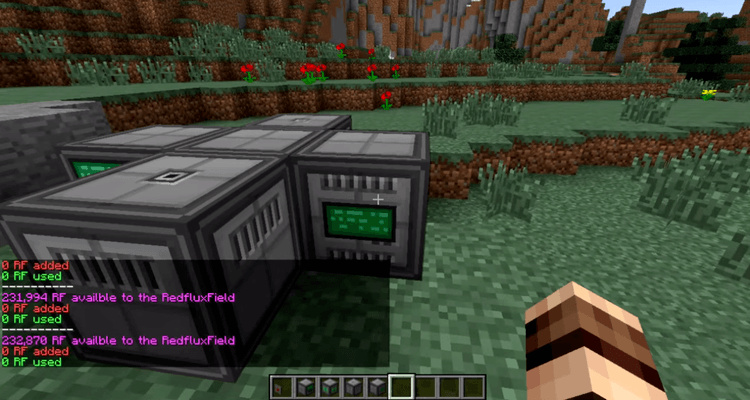 Put Quantum-Flux.jar file into mods folder and then run Minecraft. Done!